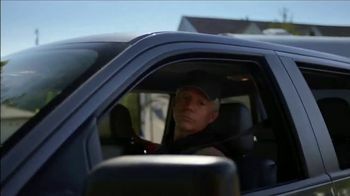 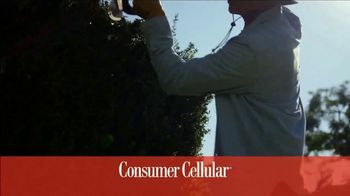 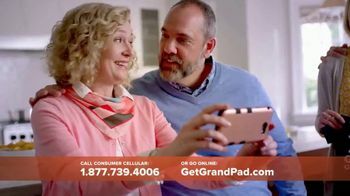 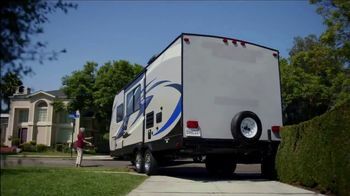 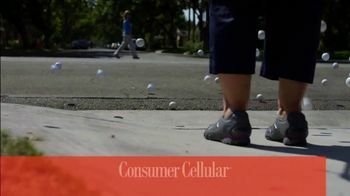 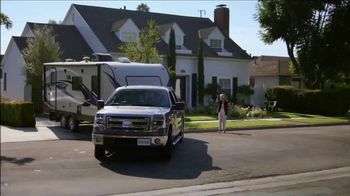 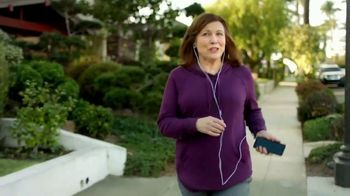 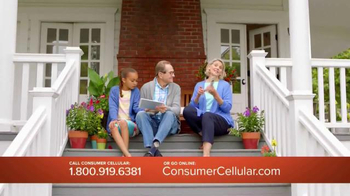 Consumer Cellular welcomes adults to the age of mastery where backing up trailers and trimming hedges are tasks they've perfected -- mostly. 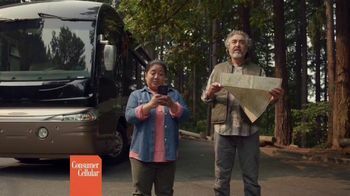 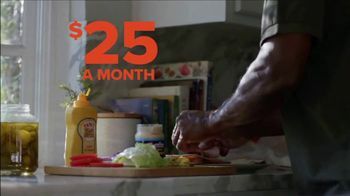 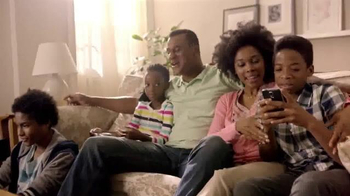 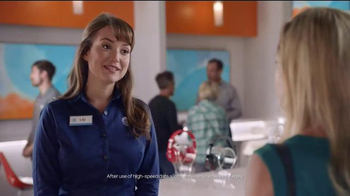 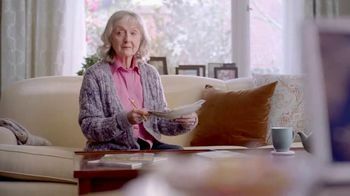 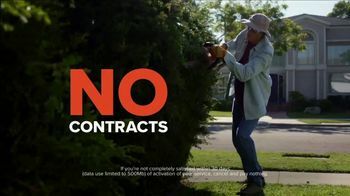 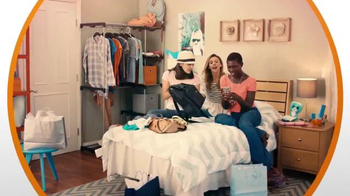 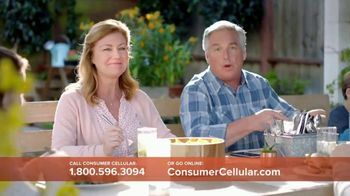 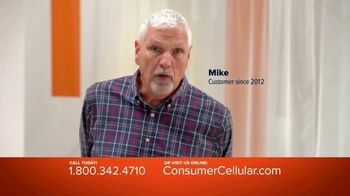 It's the golden age of perks, according to Consumer Cellular, because customers can get a no-contract monthly phone plan with the service provider for around $25 per month. 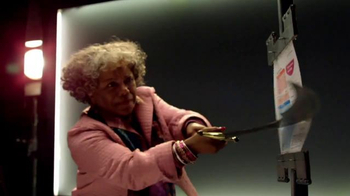 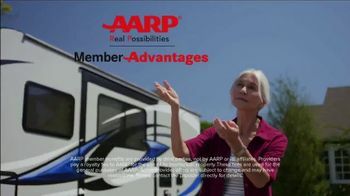 Plus, AARP members can receive exclusive discounts through AARP Member Advantages.